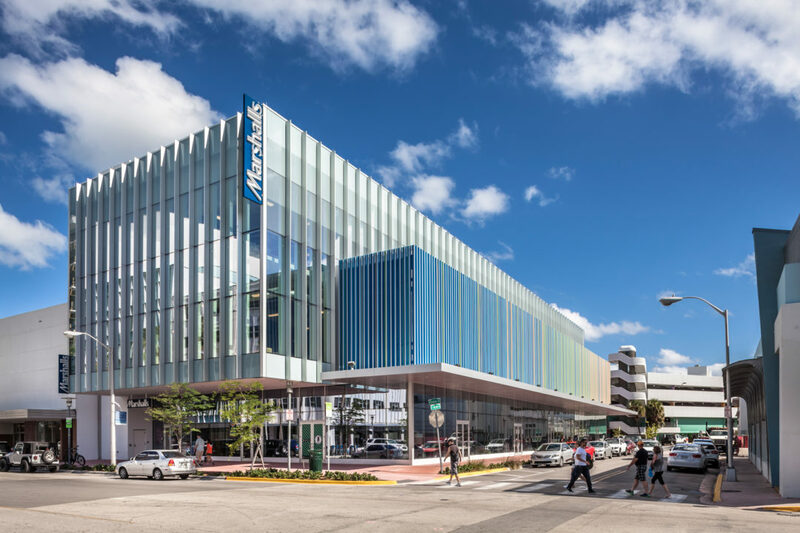 One block north of Lincoln Road and within walking distance of the Miami Beach Convention Center, New World Center, the Fillmore Miami Beach and Miami City Ballet, The Lincoln Eatery is perfectly situated for post-shopping, before and after theatre dining and drinking. Convention center attendees will delight in this convenient option. Operating hours from early morning until evening. Located at 723 Lincoln Lane on Miami Beach.